Flying Tiger Entertainment last published Shoot Out on the North American eShop as one of its latest Data East arcade games for Switch. The rollout continues next week with Nitro Ball. 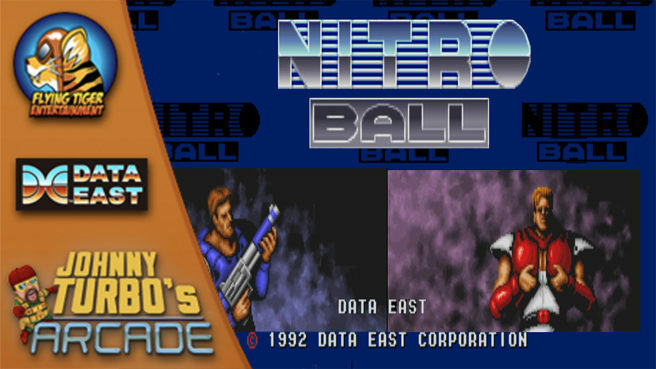 Nitro Ball originally came out in 1992. In the action game, players will blast their way through five levels and gather power-ups and special weapons along the way, including a special super power. Nitro Ball is slated for August 16 in North America. Pricing is set at $7.99.